The Moroccan group, Ozone Environment and Services, was chosen by the municipality of Khénifra to manage municipal waste for seven years, in this city of more than 117,000 inhabitants, located in northern Morocco. 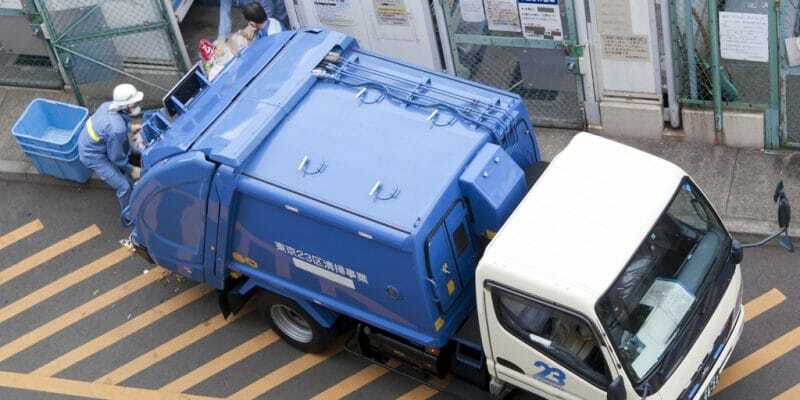 For more than a week, Khénifra residents have been noticing the blue and white trucks of the Moroccan group Ozone Environnement et Services, which specialises in waste collection. The company, which employs more than 8,500 people, has signed a 7-year household waste management contract with the municipality of Khenifra. During this period, the company’s agents will collect the waste, carry out manual and mechanical sweeping, as well as cleaning the streets of the city of more than 117,000 inhabitants. The contract signed between the municipality and Ozone stipulates that the latter must collect more than 32,000 tonnes of waste each year. The company is also responsible for providing all equipment, materials and personnel. Ozone has announced that it will invest 13.7 million Moroccan dirhams (more than 1.25 million euros) in the acquisition of equipment. She plans to work with 20 machines and garbage bins that will be installed in several parts of the city. One more contract in Morocco! “Staff will carry out massive collection campaigns, then place the type and number of containers needed to encourage users, gradually and without too much effort, to use these collection boxes and containers,” said Aziz El Badraoui, president of the Ozone Group. This will require the hiring of local employees. The company has announced the recruitment of 100 young people to carry out this daily task. In the meantime, the group is further expanding its activities in Morocco. It now manages waste in nine municipalities and eleven cities, including Rabat, Fez and Laayoune (in Western Sahara). It is also active in waste recycling, with the construction of a waste sorting and recycling centre in the city of Fez, in the northeast of the Cherifian Kingdom. With a capacity of 300 tons per day, the facility required an investment of 54 million dirhams, or more than 5.3 million euros. In addition, its services extend beyond the Moroccan borders, notably in Ivory Coast, Mali, Sudan, Guinea and Guinea. In Ivory Coast, it has signed a contract for waste management in four cities: Grand Bassam, Bonoua, Assini and Aboisso. The 5-year contract is worth $12.5 million.